"IS Oxford have been hosting our catalogue for a while now and could not have been more helpful. We had a very slow response from our previous host, with insufficient priority given to our needs. Now they do all the upgrades, backups and if we have to change settings IS Oxford's instructions are clear. I can truly recommend it especially since there is limited technical help available at the school." We offer a high-specification, fully-managed hosting service. The uptake has been very high, with 240 customers opting to move to a hosted solution by February 2019 (with more added each month). 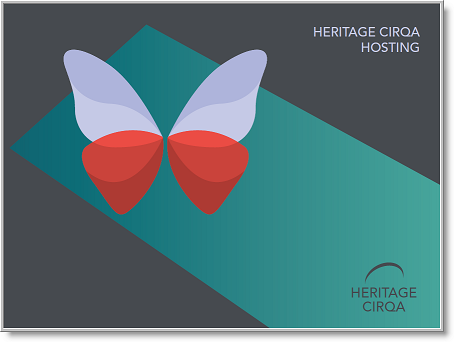 Hosting costs are in addition to standard Heritage Cirqa annual maintenance charges, as it is an optional service. For further information, including prices, please contact our Sales Manager, Emma Duffield.